Are you preparing for your next interview? Interviews are important parts of our lives. 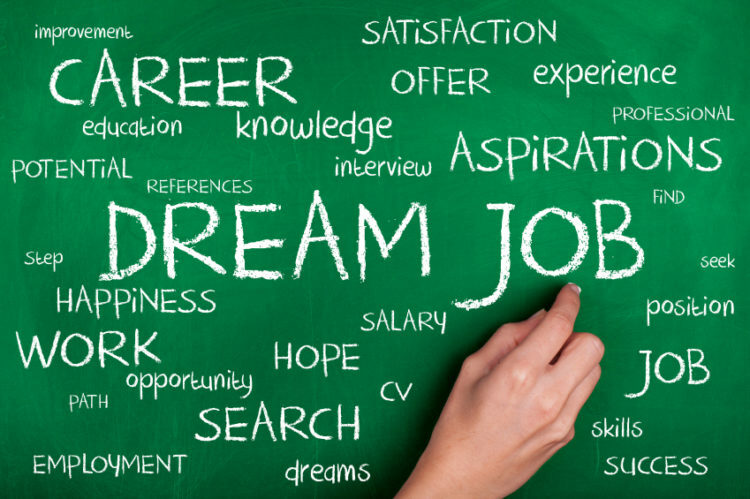 So, as a dental industry professional if you are searching for your first job or your next job then you need to understand few things to ensure that you land your dream job as early as possible. Here are some of the points that you need to remember during your interview. 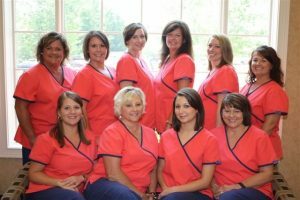 Dental hygienist and dental assistant jobs are about more than just assisting the dentist; these professionals focus on helping people. 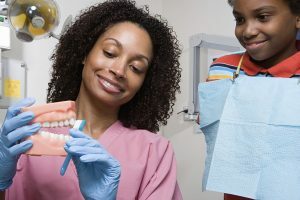 That may be one reason these careers (and others, such as dental nursing) are so popular—those who work in dentistry are true helpers. Of course, to really make a difference, you need a job. If you’ve been watching the job outlook for dental hygienists, dental assistants and dentists, you may feel like you’re getting conflicting reports. Most reporting agencies, such as the Bureau of Labor Statistics, say that job growth in dentistry is above average and that the job outlook is good. At the same time, many dental professionals feel frustrated and believe that the market is saturated. First of all- a very well deserved congratulations to you! After weeks or months or years of obtaining the proper education and training and finding the right job, you have been offered the one you were looking for all along. But now what? Even though you have the position more or less secured you should be considering if you are getting the salary and other “job perks” you not only need to survive, but deserve and will allow you to progress as a worker in your field. 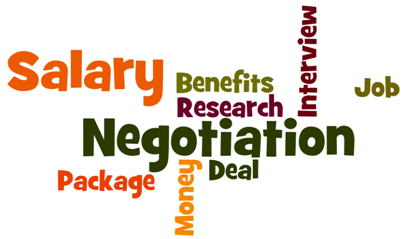 Below we have some suggestions for how you can properly and expertly negotiate the right salary and benefits for you with your new employer. While it is not often spoken about explicitly, it is well known that every dental professional looking to hire or be hired has a secret list written down in their mind. 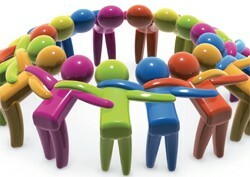 For the employer, they know what the desired characteristics the best employee for the job will have. You come to a consensus with the others responsible for making this decision and bring on the person best suited for the position because let’s face it: an employee is an investment. You are spending your hard-earned money on an employee you think can not only execute the particular tasks required but one that can also be a contributor to the growth of the office.